The Feminine was formulated for the special needs of women, regardless of their age. With 27 billion live-microorganisms per capsule, it has been specifically designed to help women restore and maintain a healthy balance of beneficial bacteria to support digestive and vaginal health. 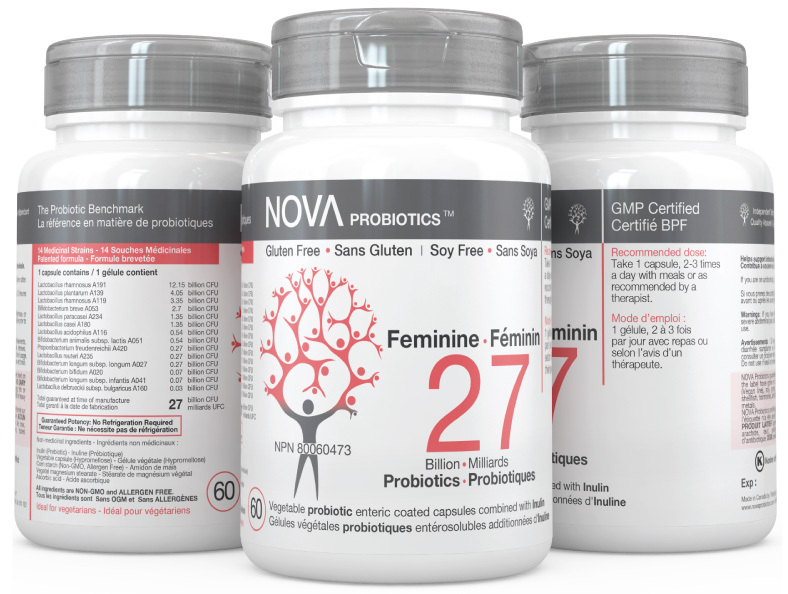 Its unique combination of 14 probiotic strains has many benefits for women. May help with decreasing the symptoms of fibromyalgia and its chronic pain.